For the eighteenth time, the City of Dubrovnik and the Dubrovnik Tourist Board are organising the traditional Dubrovnik Carnival. The four-day event is primarily for children and youth, but it is also open to all who want to have good fun in costume. The Dubrovnik Carnival will begin on Friday, February 24th with a parade of carnival groups from Dubrovnik kindergartens that will be held on Stradun, followed by their presentation in Revelin. The first day of the Carnival will end with the ˝in the attic˝ masquerade party in the Lazaretto. The second day of the Carnival on Sunday, February 26th, will begin with a parade of children's costumes featuring pre-school children and their costumed families and will end with a masquerade party in Revelin. The school day masquerade will be on Monday, February 27th, and will feature events all day in Revelin held by age group. The final party, the Carnival Ultimi, will be held on Tuesday, February 28th in Revelin and will feature great entertainment, prizes for best masks, and a concert by the group ˝Art˝. 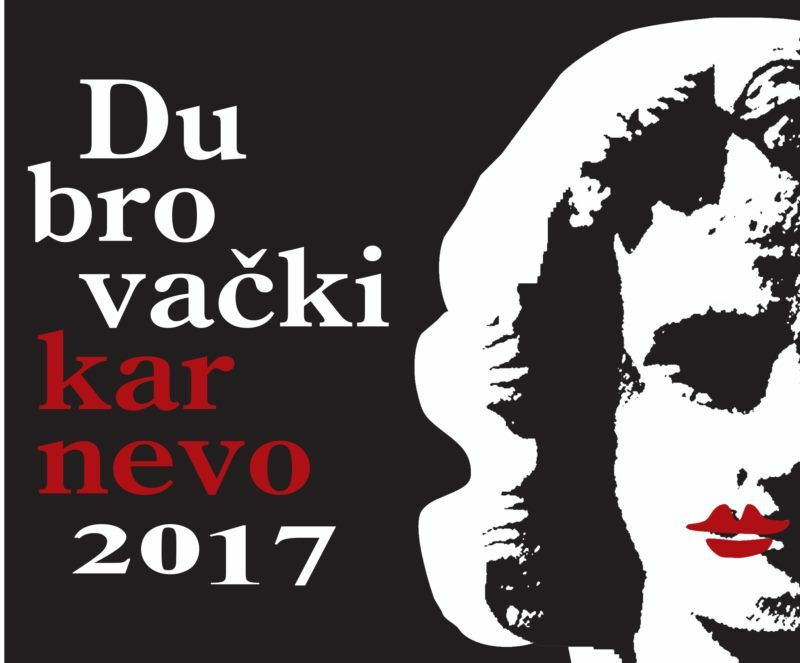 The 2017 Dubrovnik Carnival is the final event of the Dubrovnik Winter Festival.